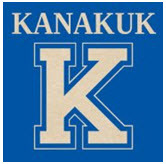 Kanakuk Kamps was established in 1926 and currently serves over 20,000 campers and 2,000 staff per year on six locations in southwest Missouri, and over 50 day-camp locations across 8 states. Responding to the need for a comprehensive safety system in the administration of child abuse protocols in camping, Kanakuk Kamps created the Child Protection Plan (CPP). The CPP was developed under the direction of Rick Braschler, Senior Risk Consultant and Director of Risk Management for Kanakuk Kamps in response to first-hand abuse experience, involving thousands of hours of team research, and based on sound guidance from abuse industry experts. Kanakuk has a rich history of equipping and empowering camp leaders across the country with knowledge and expertise in camp operations. In keeping with this mission, Kanakuk's Risk Management Team partners with youth organizations worldwide to train and equip leaders to implement proven strategies in child risk and safety management. To date, over 1,200 youth leaders representing over 450 youth serving organizations nationwide have completed the Child Protection Seminar training. 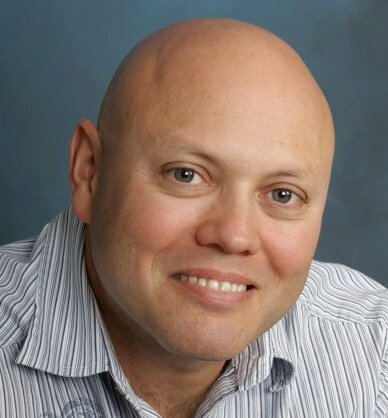 Rick Braschler is a Senior Risk Consultant and the Director of Risk Management for Kanakuk Kamps in Branson, Missouri. Rick is a certified Risk Manager and a licensed insurance broker with over 25 years experience specializing in camps and outdoor recreation. Rick's training path includes Risk Management, OSHA, ServeSafe, National Youth Protection Symposiums, National Pool Operators, Korem Random Actor Profiling, Praesidium Child Abuse Risk Management, Commercial Insurance Forms and Coverage’s, Food Service Safety Management, and NOLS Wilderness Risk Management. Rick has been an author and speaker for the Christian Camp and Conference Association, Camp Business Magazine, John Brown University, American Camp Association, and the Wilderness Risk Management Conference. Rick is also a subject matter expert providing expert review and testimony on youth protection, outdoor recreation, and related fields. 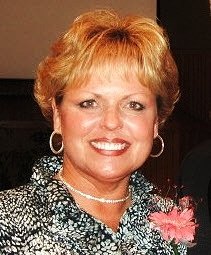 Sherri Weiss graduated with honors from St. Mary’s College in Omaha, Nebraska and is a licensed Registered Nurse. Aside from her medical career, Sherri has experience in quality control, finance and business management. As an Independent Risk Consultant, Sherri provides support in research and development as well as implementation strategies to meet the needs of youth serving organizations. In her current position she has the privilege of working with youth serving organizations across the country aligning their policies and procedures with State & Federal statutes, as well as industry practices.